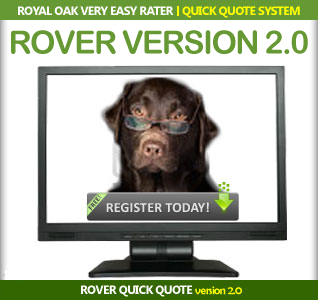 Fillable and Downloadable Insurance Applications | Royal Oak Underwriters Inc. In addition to completing a full General Liability application, a supplemental application may be required for the classifications listed below. All Supplemental Application Forms can be saved to your computer for completion at a later date or for revision as your client’s policy renewal date approaches. After you have completed your Supplemental Application Form simply e-mail your form(s) as an attachment to our underwriters at info@royaloakunderwriters.com. Important Reminder: If you do not have Adobe Reader software our team has made it easy for you to quickly download and install Adobe Reader to your computer. Click here to download Adobe Reader. If you have any questions, please contact Administrator Jenn Fields at (804) 741-7999 (804) 741-7999.